Chinese medicine practitioners have observed and used the principles of a healthy lifestyle for thousands of years. 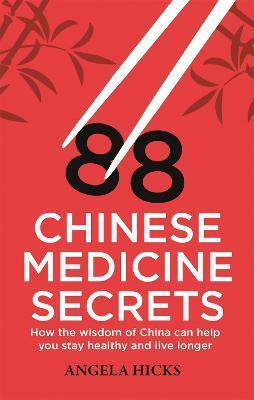 In this book you will discover the profound, yet simple health maintenance secrets that Chinese medicine has developed over many centuries. By practising these secrets you will learn how to recover the ability to nourish and protect your energy, overcome illness, and feel an easy joy in simply being alive.